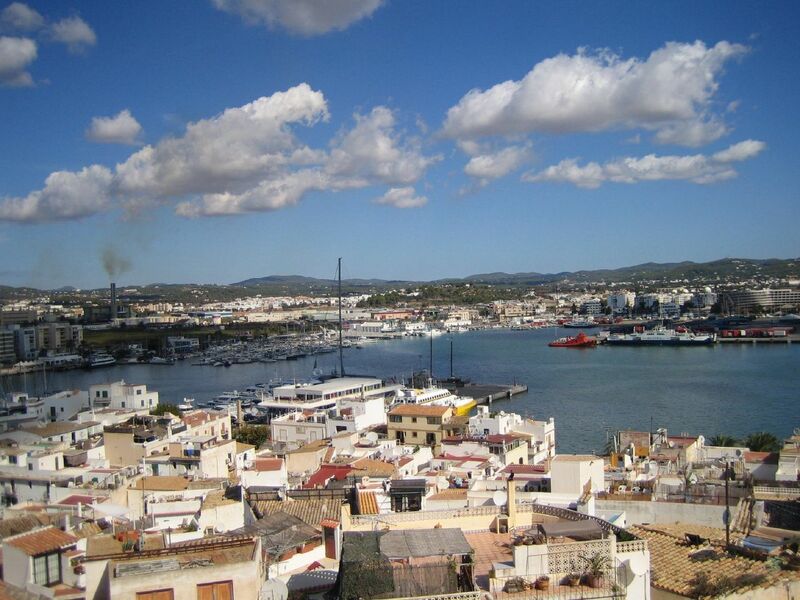 If you want to visit the Mediterranean, Ibiza island is a great destination. It is an island that is part of the autonomous community of Spain and is known for the same brand of hospitality and cultural image. The island is better known in Catalan as Eivissa. The pronunciation is quite similar and regardless of how you address it, the locals will know that you are referring to one and the same place. They offer summer-club parties that has drawn much attention from foreigners and locals alike. After the sunset the nightlife begins in this island. Various bars and clubs host performances for DJs to liven-up the evening. These parties are often scheduled to begin at the beginning of June. The closing parties or the official end of the season is held some time on the first week of October. One of the best places to visit would be the Café del Mar. Ibiza is known for many natural beauties and sites that have been made to mark specific times in history. This is why the majority of the island is protected as part of the World Heritage Sites registered with the United Nations. This aims to ensure that these sites are preserved not only for the present generation and tourists alike but for the future children of Ibiza as well. Some of these sites include “God’s Finger” and “The Egg” in Sant Antoni. Among the most popular places to visit in Ibiza are those that are near the shoreline. Beaches such as the one in Es Canar, Cala de sa Galera and Playa d’en Bossa are among the most popular places to go. The beach will show you the beauty of the island as you relax and enjoy the warm sun and cool waters.